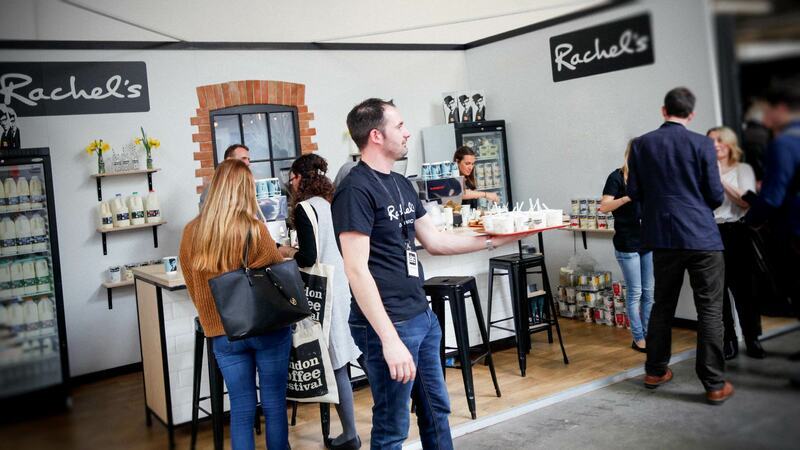 When creating the Rachel’s trade stand the Liqui exhibition designers were influenced by both urban and Scandinavian styles. 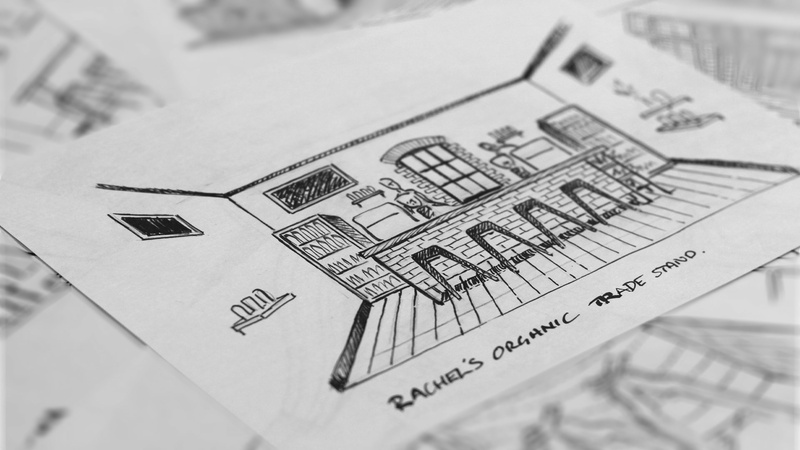 The design goes all out to create a contemporary kitchen environment showcasing the Rachel’s Organic brand and product lineup. 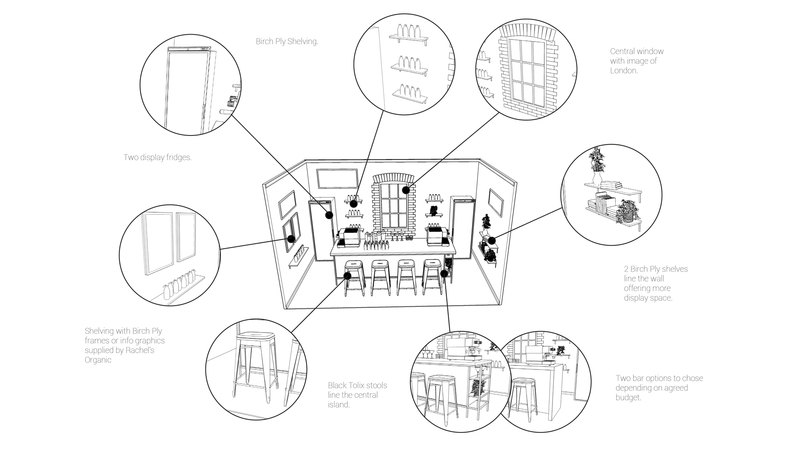 The concept has been designed and manufactured by the Liqui trade stand design team to look like a loft apartment style kitchen with its industrial style window overlooking east London. 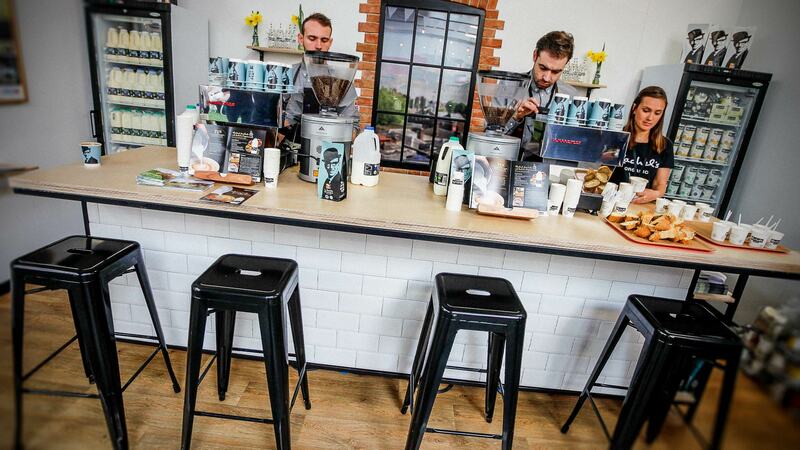 To add further refinement to the design the black steel, oak and white tile central island allows visitors to see and taste the products on show allowing them to engage directly with Rachel’s brand and its products. 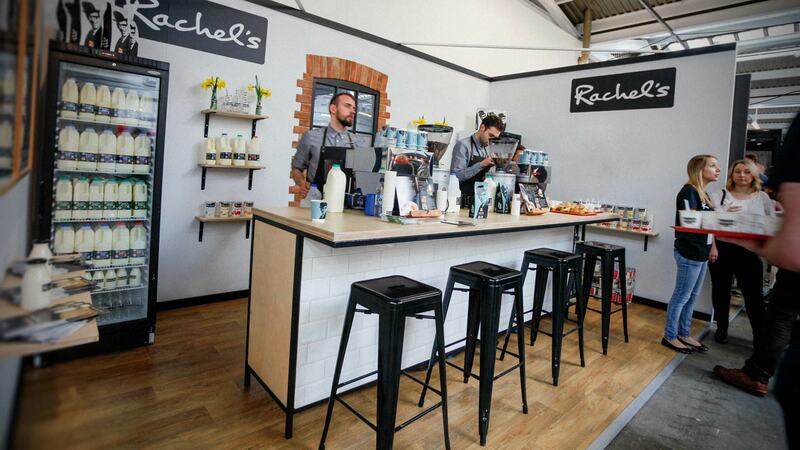 "A refined trade stand showcasing the Rachel's brand"